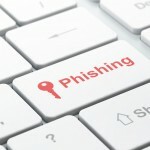 Phishing Alert – Don’t Take the Survey! 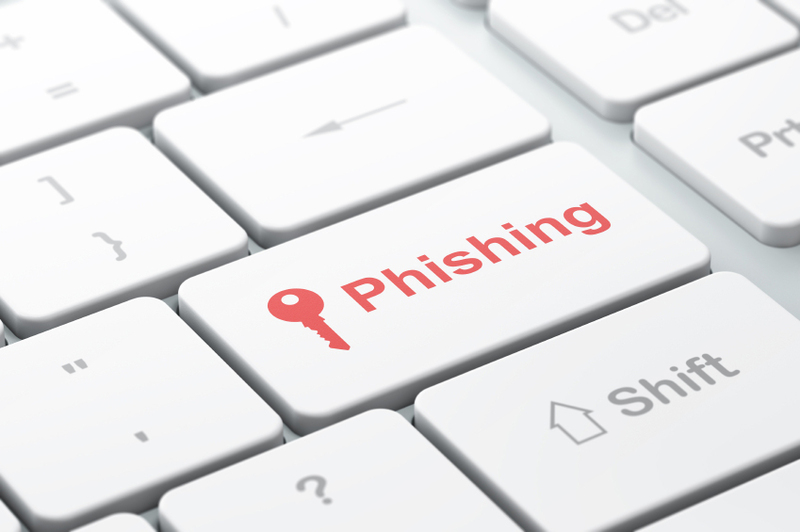 It has come to our attention that a new phishing email is being sent to our Internet subscribers. This email appears to be from Brazos Internet and asks you to participate in a survey for the chance to receive an exclusive iPad. It also asks you to click the Accept button to begin the survey. Brazos did not send this email, and we will never send an email asking for personal or account information. Please delete any email that asks for that type of information. If you have already clicked on the link and filled out the information, we recommend that you change your password. If you are uncertain whether an email is legitimate, please feel free to call Brazos Internet at 940-564-5659 or 1-800-687-3222.